Protecting your appliances and electronics against power surges is a must. #1. Invest in good surge protectors. Many people think surge protectors and power strips are the same but they are actually very different. 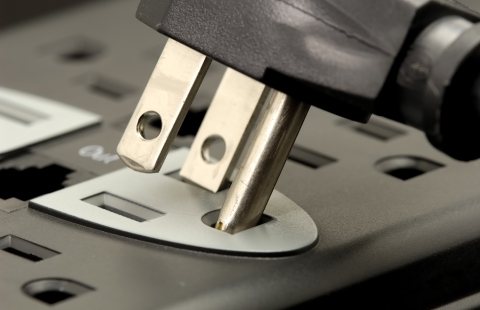 While both can provide you with extra outlets when you need them, only surge protectors will help to protect your appliances and electronics against power surges. Keep in mind that not all surge protectors are made equal. Pick one that is 600 Joules or higher for the best protection. #2. Unplug electronics and appliances when you anticipate lightning. Unfortunately, lightning often produces a surge so powerful that a typical surge protector cannot combat. If you are anticipating a lightning storm, it’s always a good idea to unplug your pricier appliances, such as your flat screen TV and your computer. Would you like to learn about more things you can do to protect your appliances and electronics against power surges? If so, please stay tuned for our next blog.